It's been a while since I've been at Hermès, so it was about time for a trip back! Initially, I was set on finding another enamel bracelet, but I've always been intrigued by the soft leather option. Interestingly enough, the first bracelet that I tried on was the best fit and style for me. 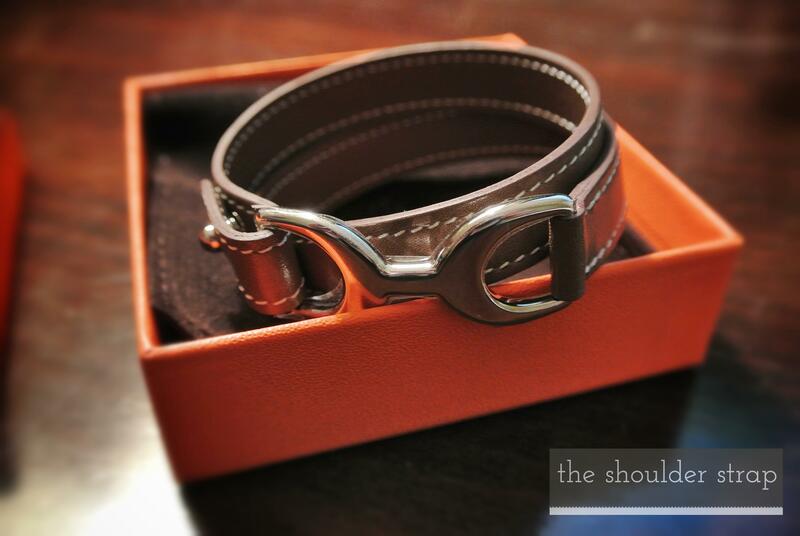 The etoupe color is so discreet and the shape of the buckle is like a hidden "H". Stylish and chic but also timeless and classy. 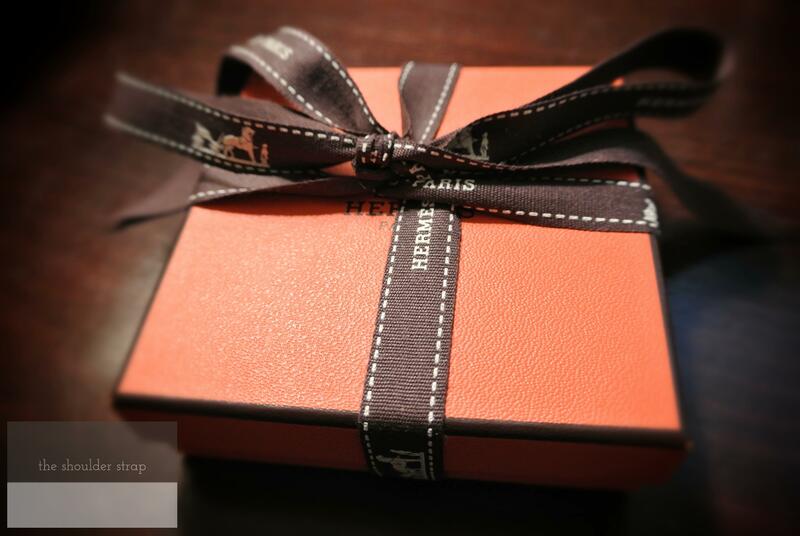 Only if you knew Hermès would you know its design. Assured that the bracelet will develop a nice patina and over time handles weather and oil decently, I was sold. It's incredibly comfortable and can easily coordinate with many outfits. I'm so excited to start accessorizing outfits with this great addition! Do you own a leather bracelet? What do you like about this style?